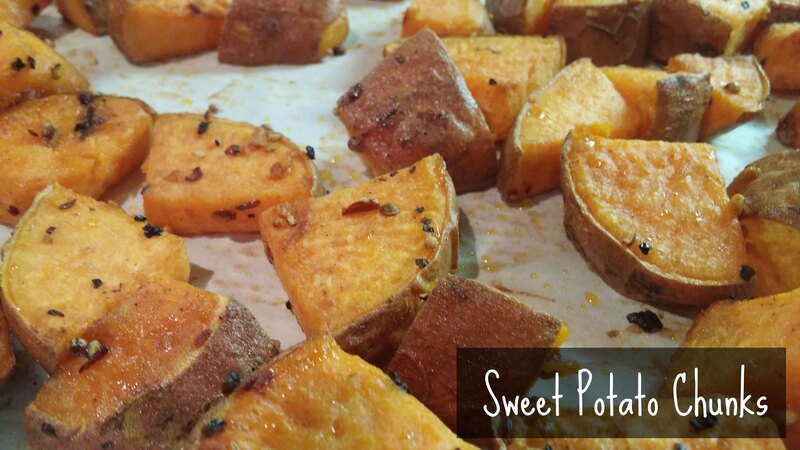 Can we take a second here to appreciate how darn delicious sweet potatoes are? They are so super versatile, but my favourite is when they’re seasoned and baked in the oven. They get that little bit of caramelization but they’re still savoury and oh man they are tasty. Click through below to get my favourite recipe for sweet potato chunks.